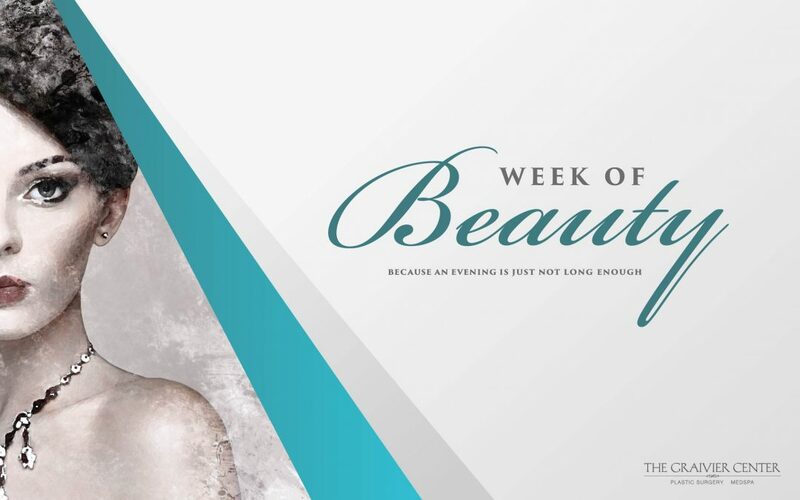 Because one evening is not enough: we’re offering our Evening of Beauty specials to everyone during the week of November 5-9, 2018. Stop by The Graivier Center or call 770-772-0695 to take advantage of these limited, VIP specials! Purchases must be redeemed by December 31, 2019. Maximum 50 units. Must be used at one visit. Purchases must be redeemed by 12/31/19. All Sales Final.